Good News!!! 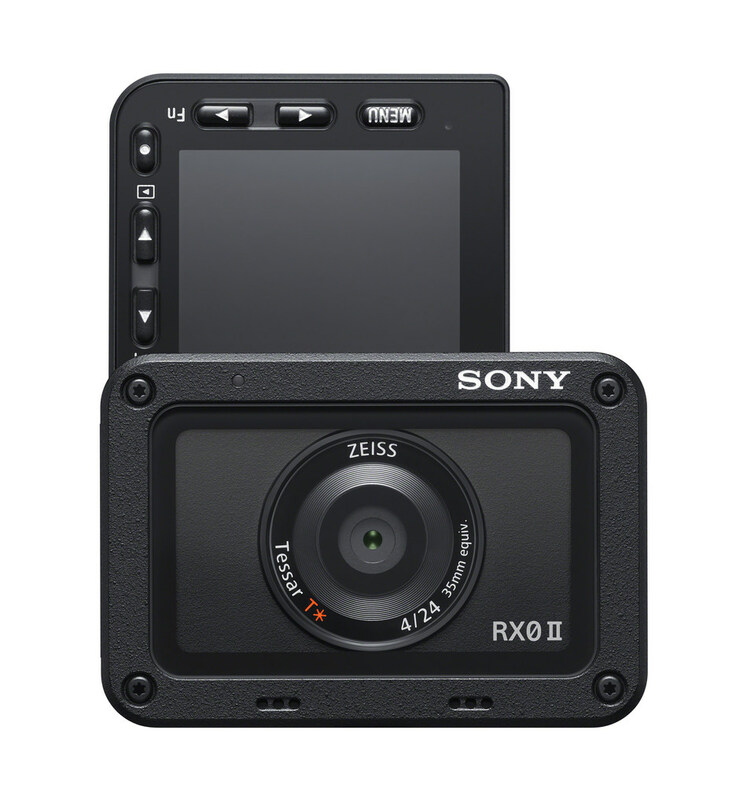 The newly announced Sony RX0 II is now first in stock and shipping in most US stores Amazon/ B&H/ Adorama. This new camera costs $698.